According to a recent study by App Annie, spending on mobile videogames has surpassed that of traditional videogames, helped by the boom of competitive online games. The company App Annie has conducted a study about consumer trends regarding videogames in 2017. We live in a society where the ability to consume content anywhere and on any device is becoming more and more in demand. For this reason, each year, the number of users swapping their more traditional devices for smartphones as their main entertainment platform continues to grow. Just like what’s happening with all other cultural industries, the videogame sector is leaning more and more toward mobile devices. In 2014, for the first time, more money was spent on games for mobile platforms than for traditional consoles and computers. In 2017 the average global spending on apps (including both the purchase of apps and micropayments), was 2.3 times higher than for PC/Mac and 3.6 times higher than traditional consoles. For a visual representation of this boom, we can see that mobile videogames make up 80% of the overall user spending in the main app marketplaces in the world. On the other hand, they make up 35% of the worldwide downloads that took place in 2017. If we break it down into regions, Asia and the Pacific were the areas of the world where spending on iOS and Android videogames increased the most, largely due to the growth of the Apple Store in Japan and China and Google Play in South Korea. 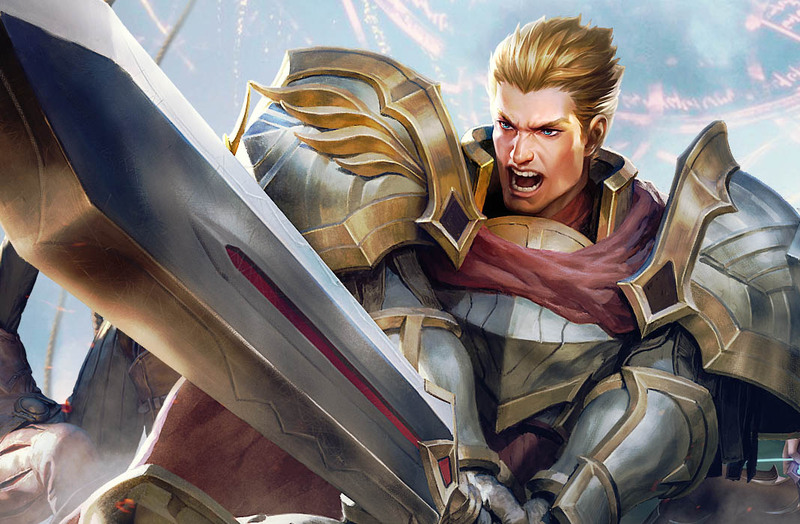 Focusing on specific titles, Honor of Kings (aka- Arena of Valor) y Lineage 2 Revolution were the two videogames that grew the most in terms of downloads in 2017. The former, developed by the Chinese giant, Tencent, was declared in May to be the most profitable game ever for mobile devices; while the latter was developed by the South Korean Netmarble Games and has already racked up about 180 million hours played. It’s precisely in these types of competitive games where the mobile platform continues to bridge the gap. Cooperative or online PvPs are now possible on mobile devices thanks to higher capacities in terms of both devices as well as connection technologies. While the number of rounds played, both on PC and Mac, as well as on traditional consoles continue to increase, the percentage continues to fall each month, and there was only a difference of 10% in the last trimester of 2017. Another fact worth mentioning regarding users who play PvP games on smartphones is that these users are, on average, younger than users who don’t download these types of games. Also, these players are two times more likely to spend money on mobile games. The results of the surveys taken suggest that in 2018, this type of game will overshadow all other genres. The consumer behavior models continue changing. 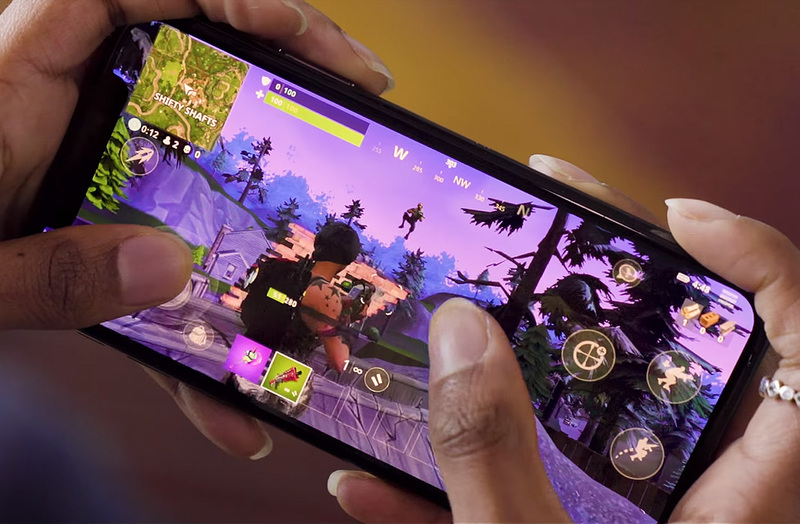 Mobile devices continue advancing in the race to offer more and more features that allow us to play videogames anywhere we go, without noticing a difference between playing on a PC or traditional console.